Following my 2011 and 2012 Caminos, I had yet to complete the full Camino Frances but the pain of the previous May would be enough to put off most pilgrims. I needed to return. However, this year turned out to be quite the opposite of 2012 and it was very much a social affair. I met people whom I am still in touch with now and my love for Spain grew even more when I finished. 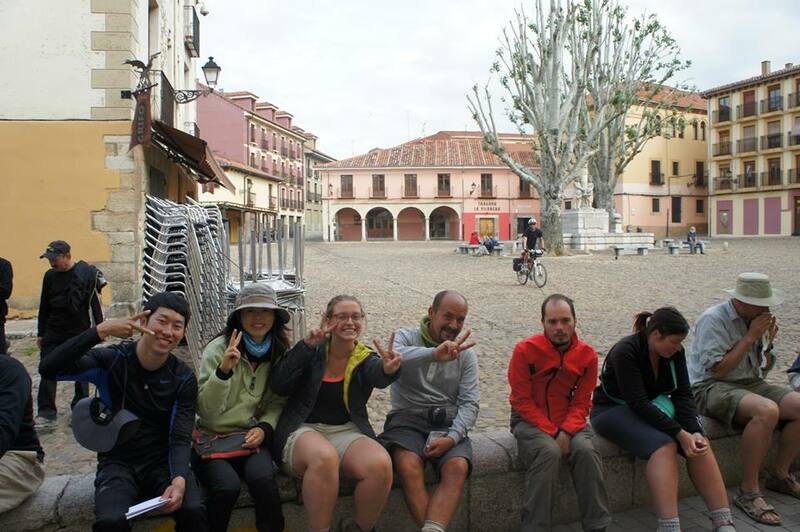 I started in May 2013 in Logrono and ended in the second week of June in Leon. I promised myself I would return the following year. Click on the links below to follow my progress. and a map of my progress.